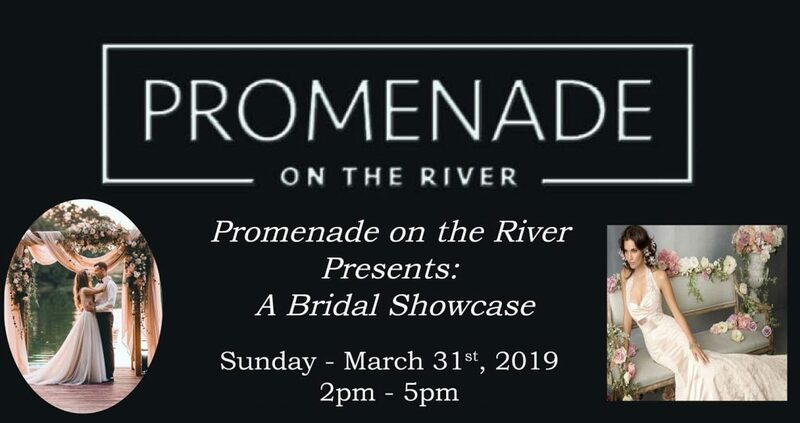 Start planning your dream wedding with Promenade On The River Bridal Showcase! 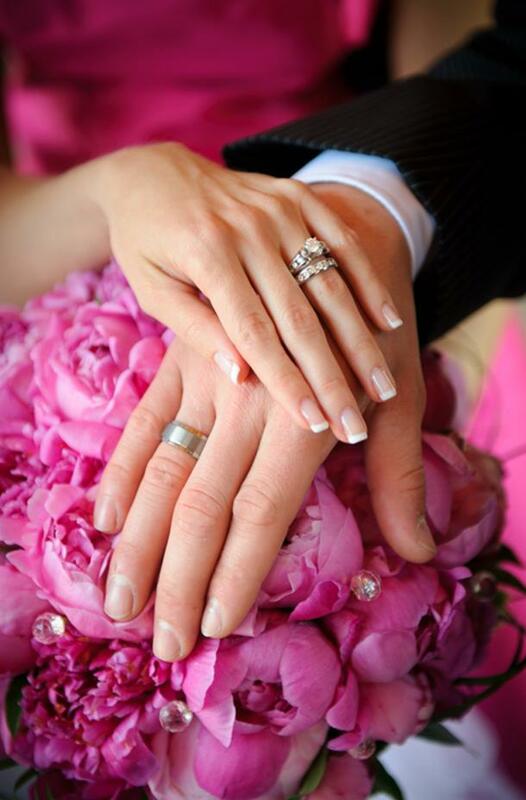 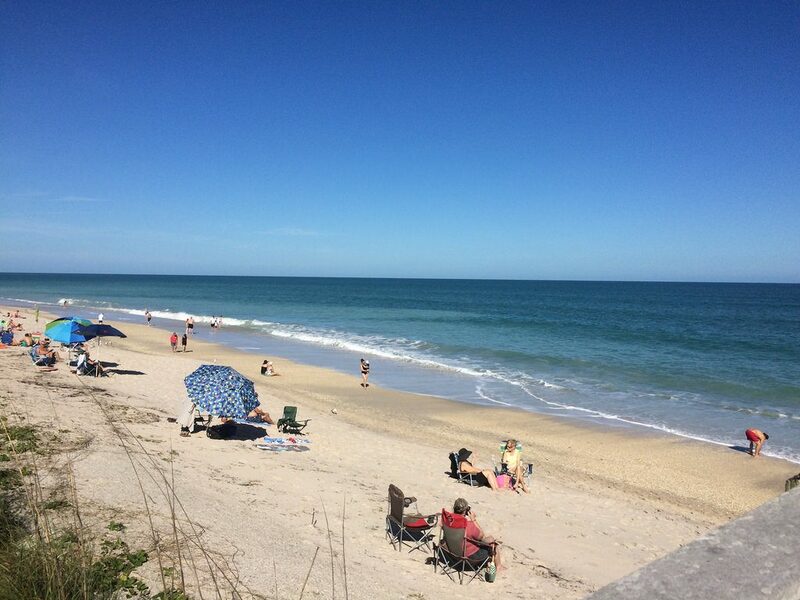 This unique event is organized by Valerie Fitzgerald, a wedding planner and event designer with a boutique in Stuart, FL, and Helia Soares. It will be hosted on Promenade on the River, a unique venue located in Port St Lucie, FL.